Successful stone fragmentation requires appropriate levels of energy applied at the correct frequency to the exact target area. 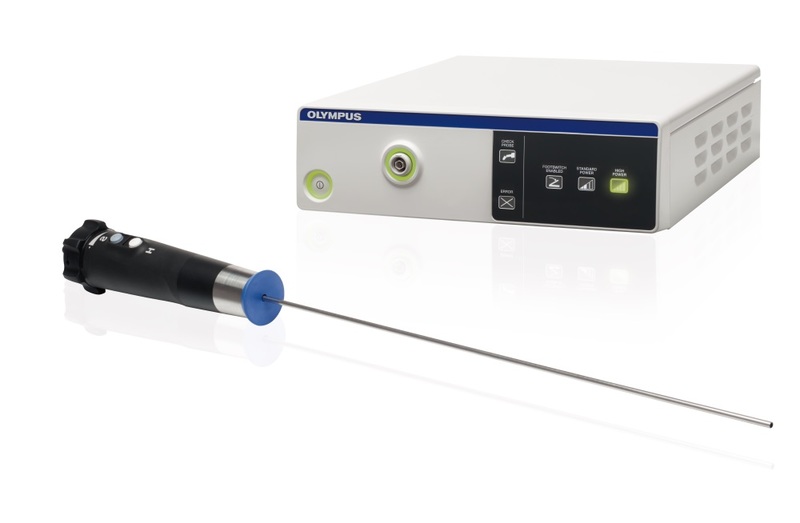 The ShockPulse-SE is a novel, dual action lithotripsy system that uses proprietary technology to achieve outstanding efficiency in stone fragmentation. The large lumen and intuitive single-handed control making kidney, ureter and bladder stone management safer and more effective. A single probe set produces ultrasonic and mechanical impact action. While a large lumen facilitates stone aspiration with unprecedented speed and safety.